MSRP (CAD): $891.91 *** Please contact us for corporate pricing or login to see web pricing or US$ pricing. 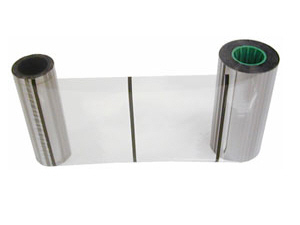 Fargo card printers require specialized Fargo HDP film to function properly. In order to maximize printed card quality and printer durability, use only genuine Fargo HDP film.